I thought it was about time to share a big orange bouncy ball highlights 'reel'. 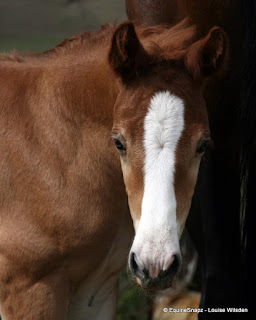 Some long-time readers of my blog may remember that I sold Ailbhe as a foal to the far north where he stayed for approximately two weeks before I purchased him back and thus he became my big orange bouncy ball because he bounced right back to me! After that experience, which was pretty full on for a six month old baby, I told him I would never sell him again, at least not unless the very perfect home came along. Fast forward three years and that home appeared thanks to an online chat and a good dose of serendipity. Juliet drove down from Tauranga to meet me and Ailbhe in February 2016. 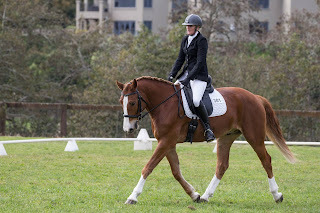 I had begun the starting process by this time and Ailbhe had been ridden, by me, at walk trot and canter. He was never any trouble at all - I basically got on and went. Within 3 weeks of arriving in his new home, Juliet was riding him and she has been the only person to ride him since early March 2016. In April 2016 he had his first competition - an in hand outing where he came away with Supreme Champion. Not a bad start! 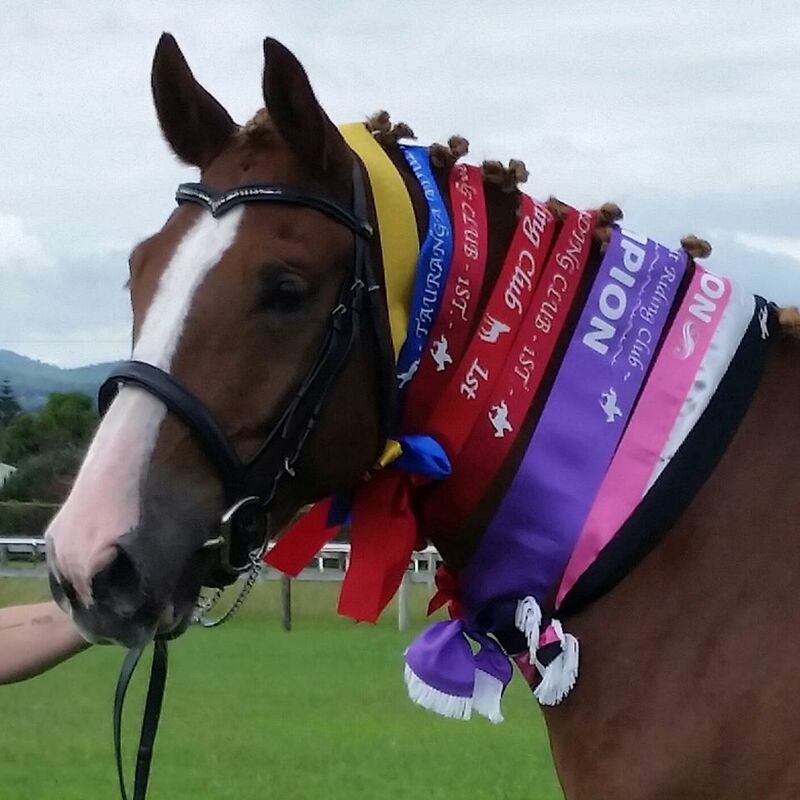 His first ridden competition was an unregistered dressage outing where he came home with 2 x 4th place rosettes. These were training tests. 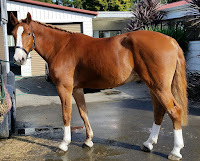 The following month he did his first Level 1 test (again unregistered) at Te Teko and brought home a yellow frilly (3rd). 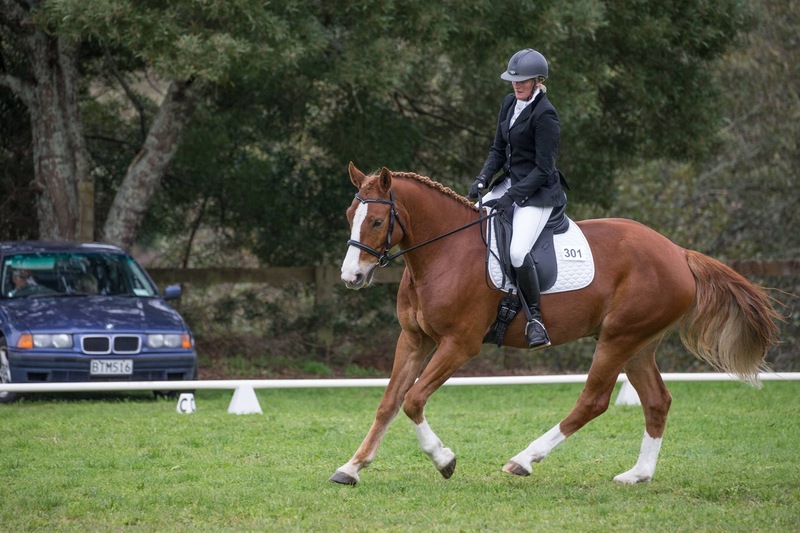 At the Bay of Plenty Area PC Tournament in December 2016, Ailbhe scored a whopping 80% in one test and a more than respectable 74.2% in the other - These were training tests. 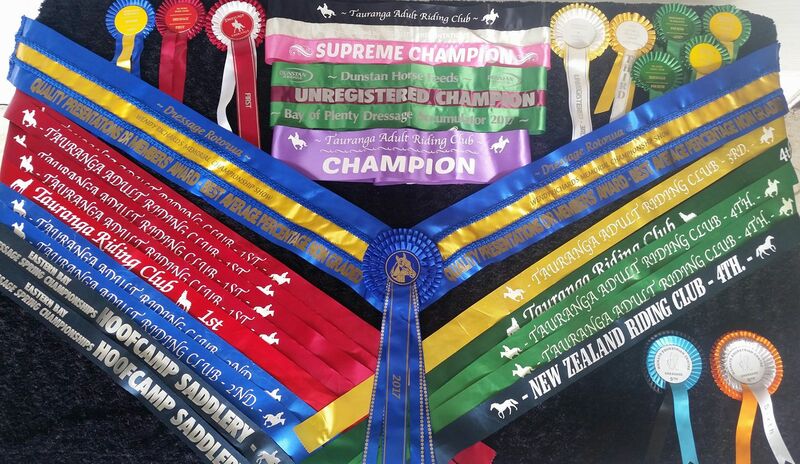 Another outing, this time to the Wendy Richards Memorial Show and Ailbhe, over 2 days, came home with Champion best average score for a Rotorua member in the unregistered horse section. 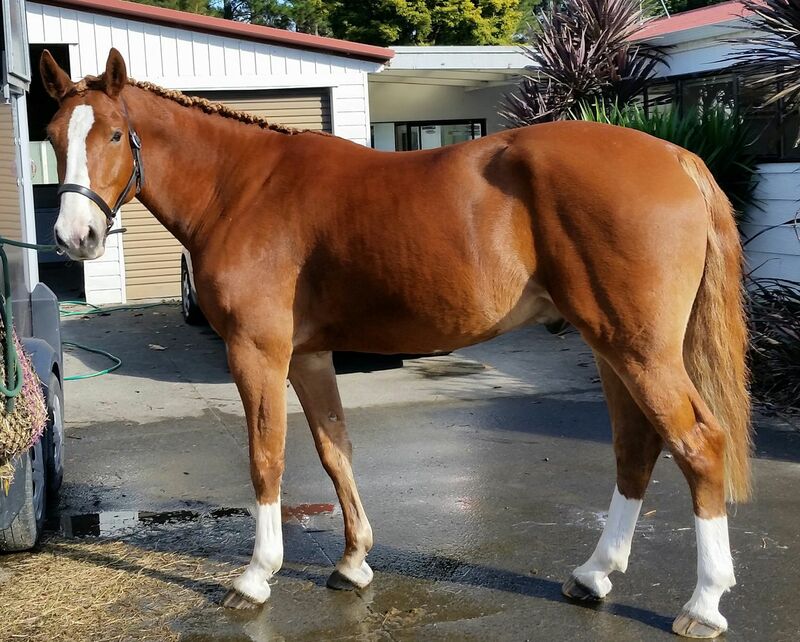 Overall achievements for last season saw Ailbhe take away the BOP Dunstan Accumulator Champion Unregistered for 2016/17 and he was 3rd in the Rotorua High Points Unregistered 2016/17 season. Ailbhe is now registered with the ESNZ and had his first start in August this year with a 3rd placing in his first ever registered test. Since then he has consistently had marks in the low to mid 60's and has amassed 31 points in four competitions - He has also been talent spotted and won the Prydes Easi Feed 'one to watch' at the Rotorua Spring Spectacular! In all of his many outings since he began his competitive journey, Ailbhe has only twice come home without a prize of some description - Not half bad for an overgrown/giant jumping bred pony with one leg on backwards! Now if I could only convince Juliet to jump him!